Who needs shop-bought when you can make your own? Nothing beats the charm of handcrafted and handmade. 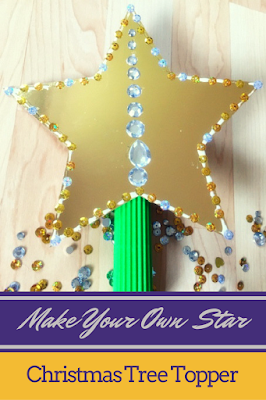 Now you can make your own star-shaped Christmas tree topper with my step-by-step instructions video. All you will need are a couple of pieces of card; one a golden A4 sheet, the other a green corrugated one. Add to that some sparkly gold and silver sequins and shiny diamante detail and you will have a bespoke tree topper that is sure to be the ‘star’ attraction of this festive season. I am going to make this super easy for you. Here is a little pre-Christmas present from me to you for supporting me along my blogging journey. A free printable for you to print and use. With that in hand, it will only be a matter of minutes before you craft your own, unique Christmas tree topper. Not convinced? Why not check out my video and see just how easy Christmas crafting can be. Do it yourself or get the kids involved. Either way, be sure to have fun. 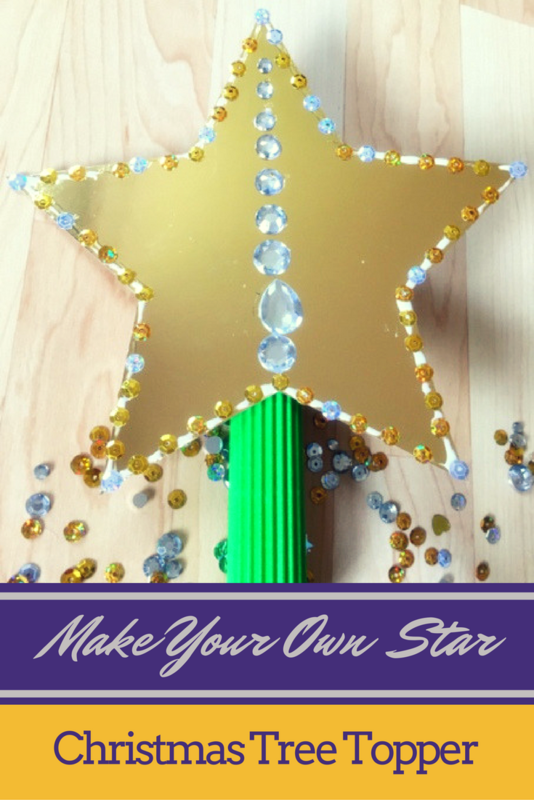 Disclosure: I have done this video craft tutorial as part of my role as a Tots100 Bostik Craft Blogger. I have been compensated for my time.